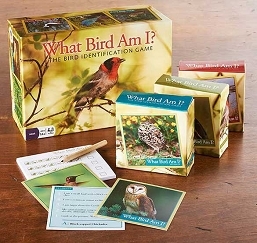 Learn how to identify birds by their sounds! 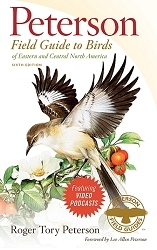 This book-audio package provides a unique introduction to fifty of the most familiar birds of North America and the songs they sing. 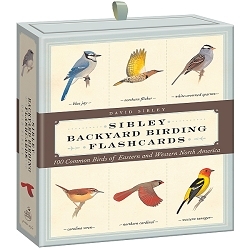 Each bird is described in vivid detail - its natural history, habitat, voice, range, and field marks - and illustrated in stunning color photographs. 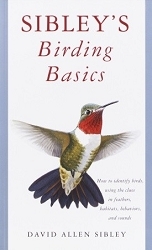 Range maps show where each species is found in different seasons. 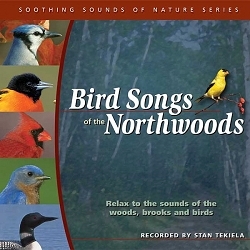 The audio CD features original high-quality field recordings of each bird's songs and calls, which are track-coded for easy access. 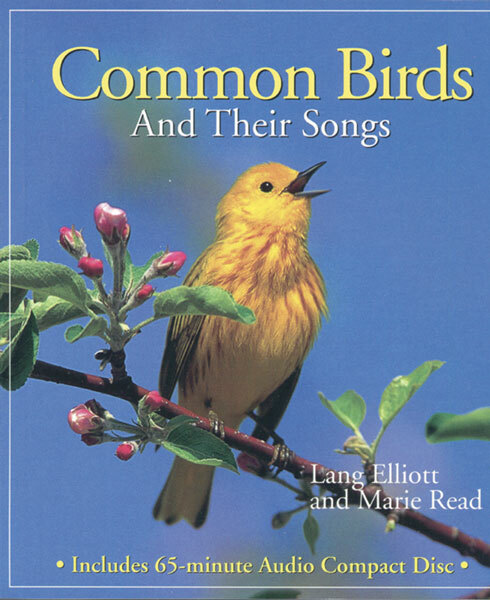 Common Birds and Their Songs will be valuable to anyone interested in birds, from beginner to expert. 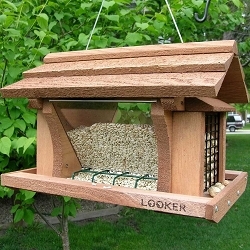 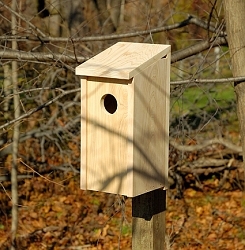 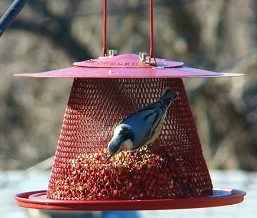 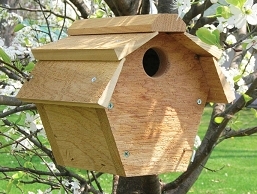 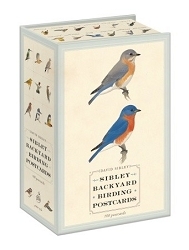 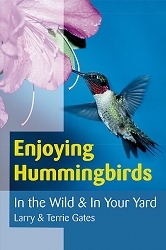 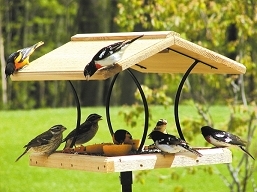 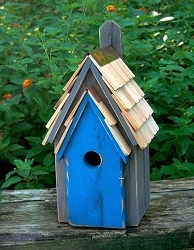 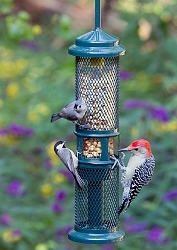 It's the perfect gift for any birder - or anyone with a bird feeder.